Sarah Paulson and Rami Malek walk the red carpet at the Television Academy’s Performers Peer Group Celebration held at the Montage Beverly Hills on Monday (August 22) in Beverly Hills, Calif. 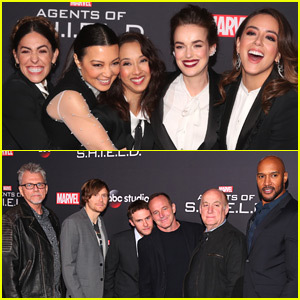 The event also featured Constance Zimmer, Felicity Huffman, Colman Domingo, Sterling K. Brown, Matt Walsh, Tony Hale, Lou Diamond Phillips, Lily Tomlin, Niecy Nash, Kym Johnson, and Robert Herjavec, Fear the Walking Dead‘s Michelle Ang, and American Horror Story‘s Jamie Brewer. 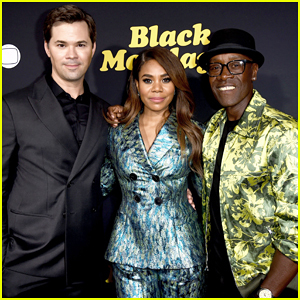 Many of the attendees are nominated for 2016 Emmy Awards, which will air live on September 18. Sarah just landed the role of legendary Oscar winner Geraldine Page in Ryan Murphy‘s Feud! 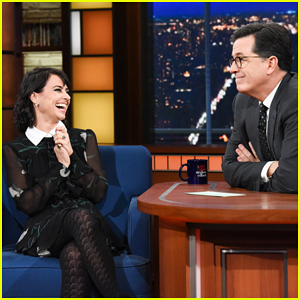 The show will revolve around the legendary feud between Joan Crawford and Bette Davis (played by Susan Sarandon and Jessica Lange). “Excited to announce Sarah Paulson will be playing legendary Oscar-winner Geraldine Page in FEUD,” he announced on Twitter. FYI: Constance is wearing a Josie Natori skirt. 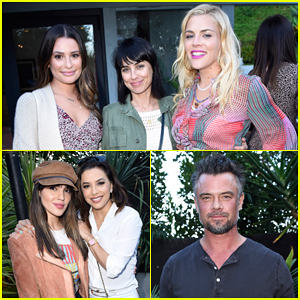 Rachel Bilson & Rosario Dawson Meet Up at Star-Studded 29Rooms Event! 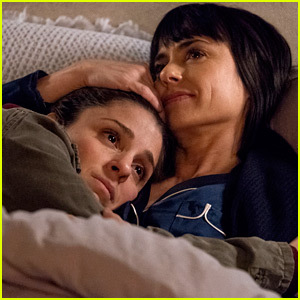 'UnREAL' Renewed for Season 4, Months Before Season 3 Airs! 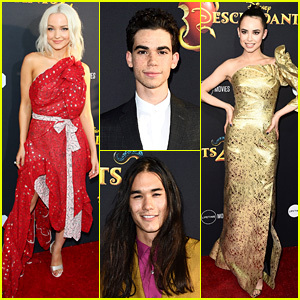 Dove Cameron, Sofia Carson, & Disney Channel's 'Descendants 2' Cast Premieres Movie in Hollywood!